Once again, there are sordid details of child abuse by a prominent member of society in the headlines. The latest incident involved former Congressman and speaker of the House J. Dennis Hastert (R-Illinois) who is accused of sexually molesting boys when he was a high school wrestling coach prior to his service in elected office. He won’t be charged with the crimes because the statute of limitations has expired, but his behavior is being taken into consideration as he is sentenced for illegal financial acts involving hush money recently paid to one of the victims of his assaults. I won’t detail any of the prosecution’s findings in the case here, but you can certainly read about them in the press. The Hastert case brings to mind another recent episode involving the Penn State football program that led to the downfall of one of the game’s most celebrated coaches, which we also wrote about here. It reminds us that despite increased awareness, these things continue to happen in our society to vulnerable youth who, through their naïveté, may be unaware of what is happening and are unwilling to make waves for fear of losing out on opportunities they desperately want. These incidents aren’t confined to sports coaches; we’ve heard unfortunate reports of abuse by clergy and even by Scouters in the distant past. This isn’t a blanket indictment of youth sports, religion or Scouting. These are all upstanding organizations and almost all such activities, and the adults who mentor and guide youth, are well-intentioned and safe. But, unfortunately, incidents like these still take place. Most don’t attract the attention that the ones I mentioned do, because they don’t involve prominent individuals. And they can be even more damaging, because the victims are less likely to feel that they’ll be taken seriously. 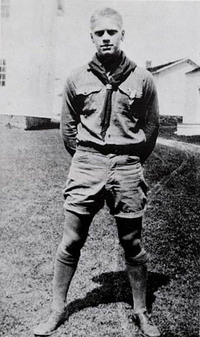 Scouting’s greatest responsibility is the safety of the youth in our care. Scouting has policies that impose barriers to abuse. Our policy of no one-on-one contact between an adult and a youth could stand in the way of a situation such as when Coach Hastert allegedly abused his wrestlers, and the rules respecting the privacy of Scouts can keep them away from inappropriately prying eyes, as many have said the coach did from the comfort of his strategically-placed easy chair as they showered. Had these and other barriers been in place in that high school or college facility, those incidents might have been squelched. Yes, we have rules for the safety of our youth – but they can only prevent abuse if we know them and follow them. 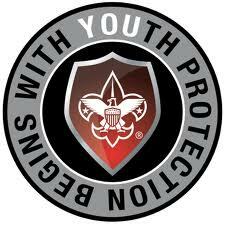 Every Scouter must take Youth Protection Training prior to registering and every two years thereafter. 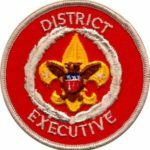 This is a good first step, but it is the responsibility of every adult who has contact with youth in Scouting to be aware of the rules and the intention behind the rules, and apply them to every situation. The Guide to Safe Scouting outlines the basic rules of keeping Scouts safe. 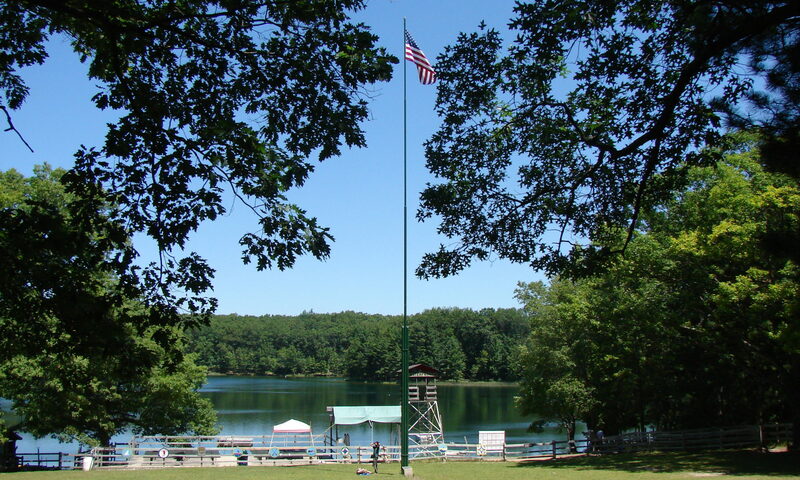 The BSA’s website has a section on Scouting Safely that provides excellent resources as well. It’s also our responsibility to educate our youth and their families in how to recognize abusive situations when they’re encountered, and how to protect themselves. The Boy Scouts of America has excellent programs – It Happened to Me for Cub Scouts, and A Time to Tell for Boy Scouts – available for us to present to our members. See our earlier article for more on these programs. If you don’t feel comfortable presenting them yourself, ask for help from your local council, your community police agency or religious leaders. April is Child Abuse Prevention Month. Now is the time to educate your Scouts and families about child abuse, and to re-educate yourself about how Scouting works hard to prevent it. Keeping our Scouts safe from abuse is everyone’s responsibility – a job we must take seriously above all others.